Book The First Princess for your princess party! Add a second character and get 15% off all characters. 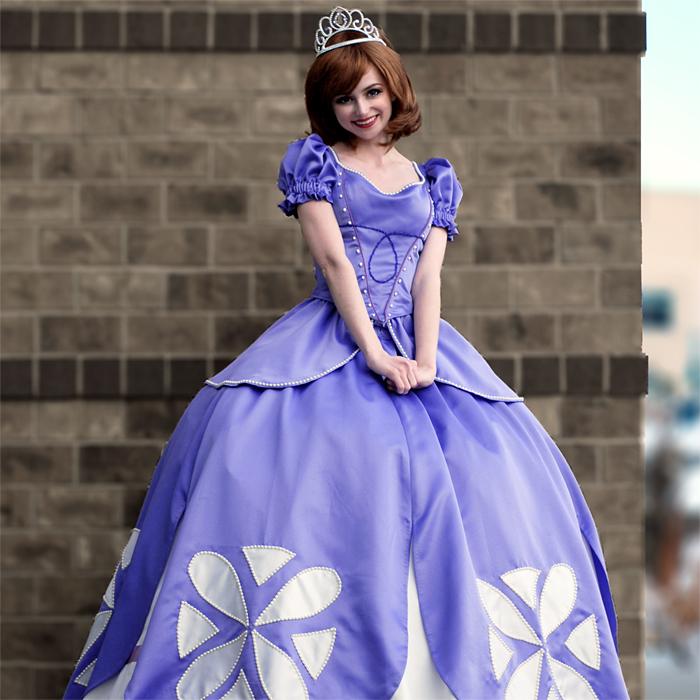 She’s oh-so-sweet and loves her big purple ballgown. 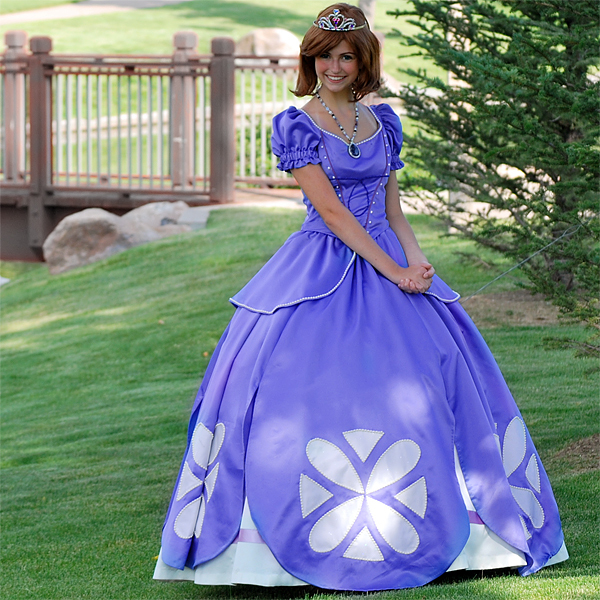 Invite the The First Princess to your little one’s event for an ah-mazing day of fun.